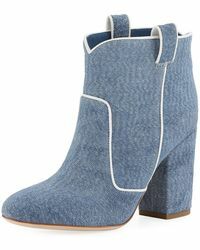 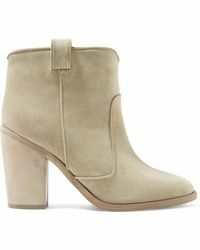 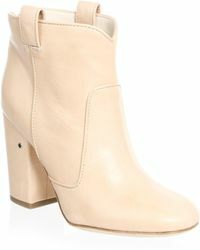 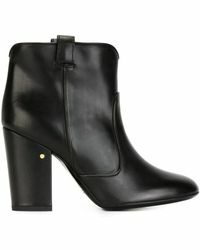 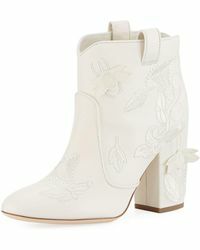 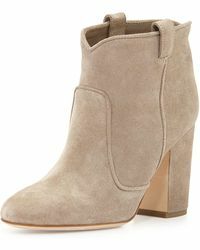 Let's face it - everyone loves an ankle boot. 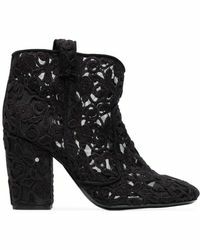 Upgrade your collection with a pair of Laurence Dacade Pete boots - complete with pull tabs to make slipping them on a breeze (so long zips), and a comfortable block heel for strutting on crisp cool days. 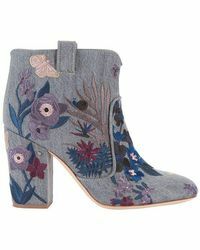 Go for a tan suede pair to wear with all your denims and cozy knits, or work two trends at once with an embroidered velvet pair.